Hotels 3 nights in Athens, 2 nights in Tolo, boat ferry to Heraklion, 2 nights in Heraklion 2 nights in Chania. Arrival in Athens and transfer to the hotel in the area of Athens (close to the city center). 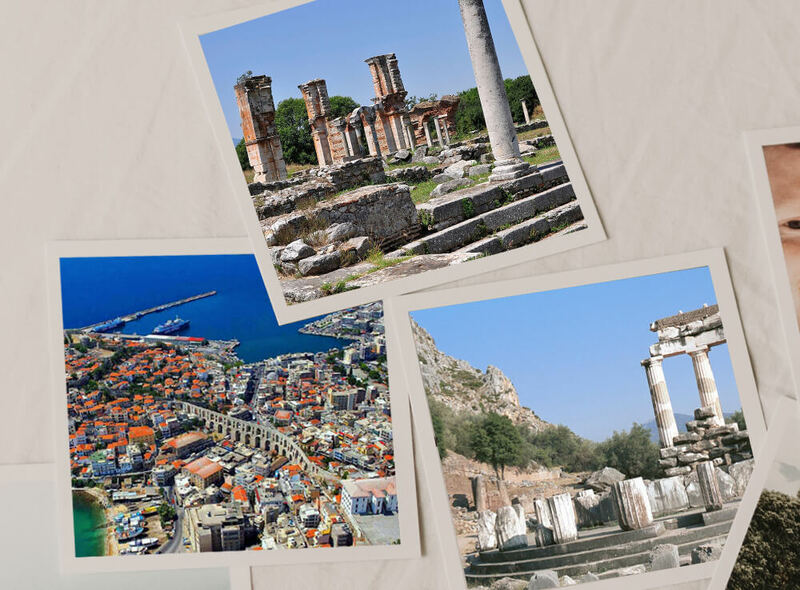 Archeological Museum of Athens and city tour (Plaka and the surrounding area of Monastiraki). A nice combination of street food and walk through the monuments and the excavations on the in the shade of the sacred Acropolis. Acropolis and the new museum. The highlights of Classical Athens. Afterwards a snack and a Segway tour, in order to see as much as possible without getting exhausted. Departure from the hotel in Athens with luggage and drive towards Corinth. Stop and visit the archaeological site of ancient Corinth. Lunch in the area and drive towards Tolon, where we will stay for two nights. Arrival in Tolon and overnight stay. Visit of Mykenae, the palace of Agamemnon, free time in the afternoon. Departure with luggage for Epidavros, visit of the Asklepeion and the Theater. Later on we will have lunch in the area and then we will drive towards Athens to reach the airport of El. Venizelos/or port of Piraeus and travel to Crete. Arrive on Crete by plane (overnight stay in Heraklion). Airport arrival on Crete and transfer to our hotel / Port – Ferry option: Arrival the next day at the port of Heraklion. 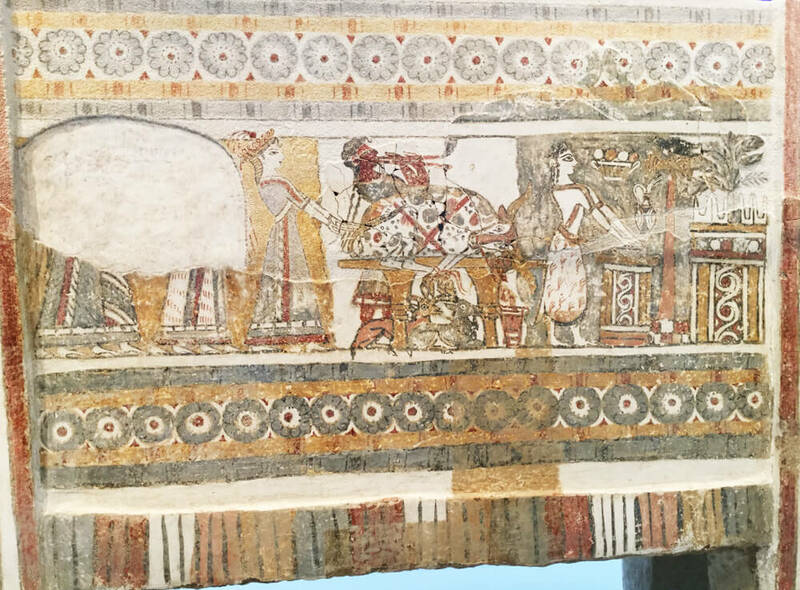 Knossos and the archeological museum of Heraklion and a winery close by. Lassithi plateau and Elounda Spinalonga. 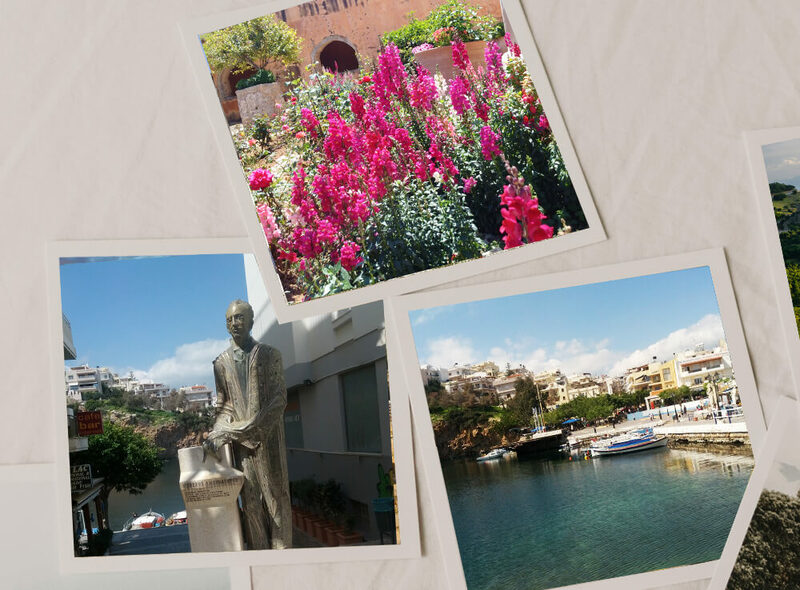 A full day tour to explore the beautiful eastern part of Crete. Chania and Rethymnon. Tour transfer with luggage at Chania. On the way to Chania, we will visit the city of Rethymnon (walking tour and snacks included), and city tour of Chania, before we reach our hotel. 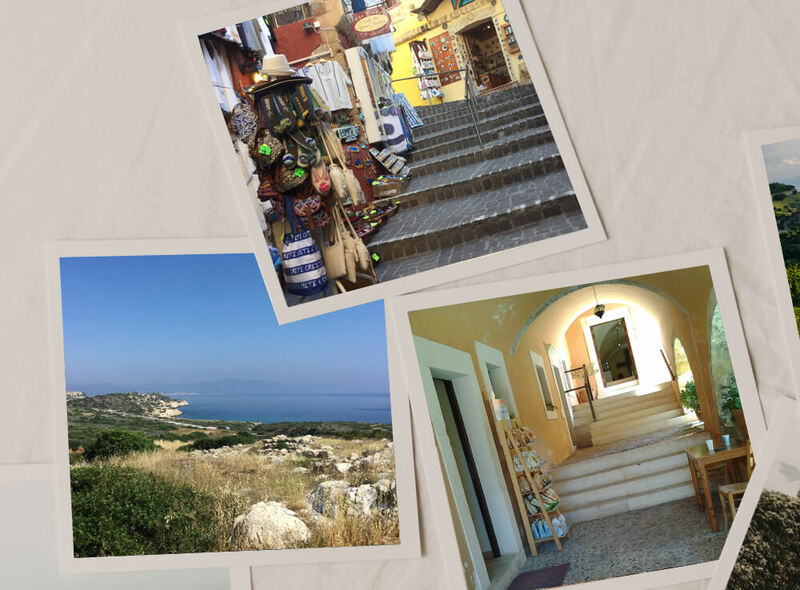 (2 nights stay in Chania). Overnight stay and the next day is going to be a day to relax. Beach Getaway. 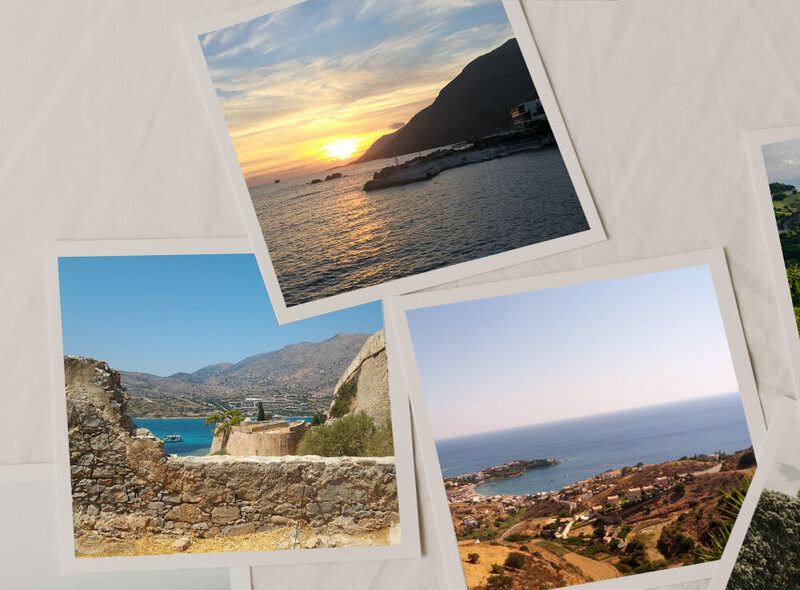 Explore the amazing western part of Crete. Departure from the Daskalogiannis airport of Chania to Athens and back home. Drive to the port of Piraeus, travel with a ferry to Heraklion – Minoan lines. Arrival the next day at the port of Heraklion. Knossos and city tour of Heraklion and a winery close by (Skalani area). Free time in the afternoon to explore the city on your own. Beach Getaway. 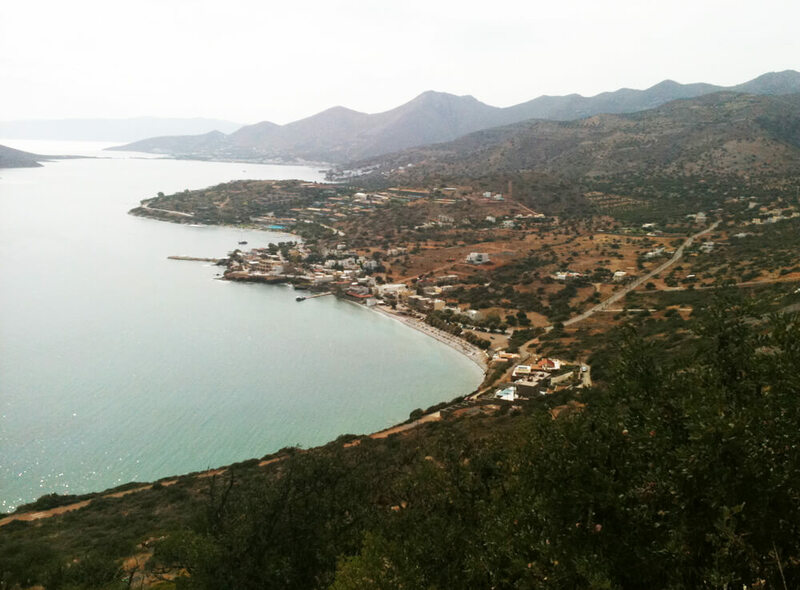 Explore the amazing western part of Crete and the beautiful sandy beaches.